This Memorial Day, take time out of your celebration to honor our fallen soldiers and recognize those for their continual service. 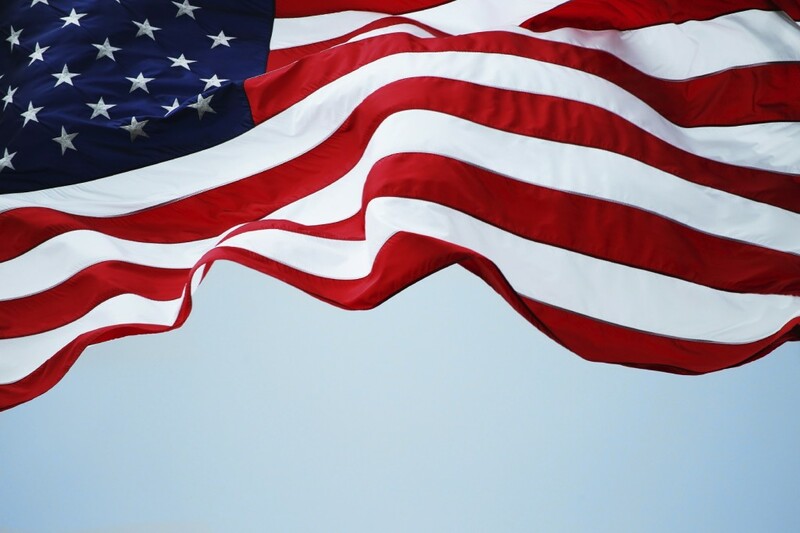 We sincerely thank all the brave men and woman who proudly serve our country. According to the U.S Department of Veterans Affairs about half of all service members transitioning into civilian life have faced a period of unemployment within 15 months of separation. Finding a new career path outside the service can be challenging. If you’re looking for a discovery process that offers a successful transition, Miracle Method may be the right fit for you! Discover a reputable veteran’s franchise opportunity that aligns well with military experience. Navy Veteran and VP of Franchise Sales, John Tubiolo recognizes a successful business model, “with a great ROI, low initial investment, and limited to no market competition, Miracle Method has become a great option for veterans seeking a low-risk, high-reward opportunity.” Defense training corresponds to the corporate environment as veterans acquire a diverse set of skills that convert into successful leadership, team building, and strategic management abilities. Miracle Method was rated one of the top 100 franchise opportunities for veterans by Franchise Business Review. In just a 24 month period, Miracle Method’s top franchisees generated annual sales between $779,868 and $2,009,114. Join the many successful veteran franchise owners at Miracle Method today. Extensive training programs combined with organizational support from the corporate office lead to a successful franchise. 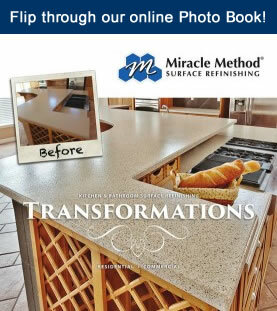 Unlike conventional franchises, Miracle Method provides each franchise with all the local marketing and advertising tools needed. A franchise opportunity that offers long term success. All the essential information needed to begin your business is included in our discovery process. A simple start-up process to own a franchise in as little as 45 to 60 days. Plus, receive a veteran’s franchise discount for all veterans interested in owning a Miracle Method franchise. Find out more about Miracle Method’s Franchise Opportunity for Veterans or call us at 855-212-7337.